I so happily do some work with Up With Paper the pop up card company. for these. Here is a small sample of a few of the ones I've done this year. will post it when it becomes available. Thes cards are lovely Jennifer!! Beautiful work Jennifer, I like them ! I love to draw, every room in my house is a different color, I'm always waiting for spring to come, long walks in the warmth are perfect. 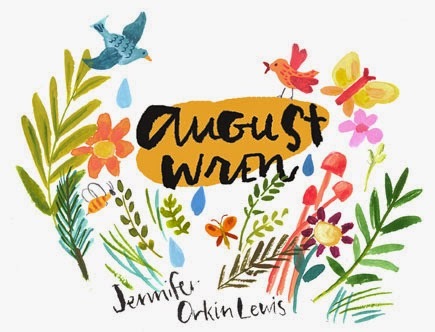 Until then I drink tea all day..... all artwork on this site is copyright Jennifer Orkin Lewis unless otherwise stated. Visit August Wren's profile on Pinterest.